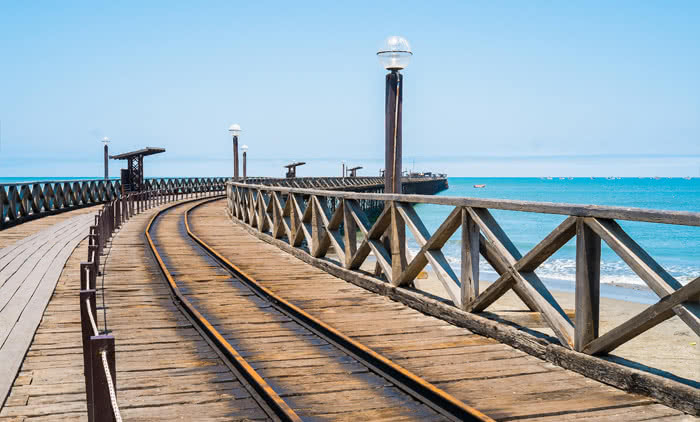 As one of the largest cities in Peru, Chiclayo offers the perfect mix of attractions. It’s a bustling city with a vibrant cultural scene, beautiful beaches, and a well-preserved past that stretches back a thousand years into the pre-colonial era, all just waiting to be explored. The province of Chiclayo, located approximately 478 miles (770 kilometers) northwest of Lima, is the capital of Peru’s Lambayeque region. 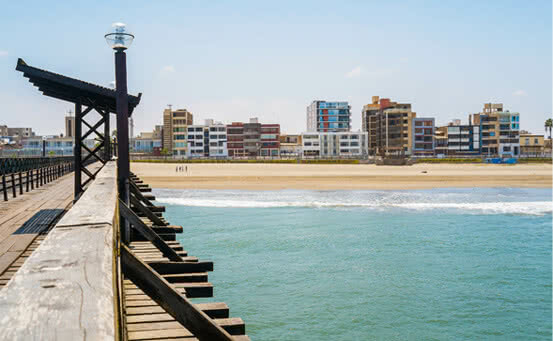 The province’s leading city, which shares its name, is one of Peru’s most populous cities; it’s also the main business hub in northern Peru. 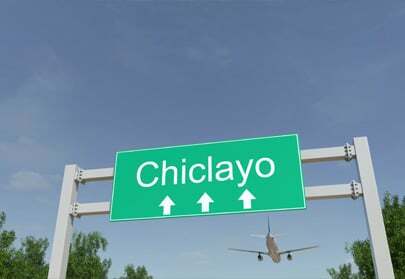 Chiclayo is a place richly steeped in history, where Spanish influences have blended with the area’s pre-Columbian past. Before the arrival of Spanish explorers, the Lambayeque region was home to numerous civilizations, including the Wari empire, the Moche kingdom, the Chimor kingdom, and the Inca empire. This mix of cultures is reflected in the region’s traditions, handicrafts, architecture, and cuisine. Lambayeque is renowned for its metalwork using precious metals and stones, such as turquoise. 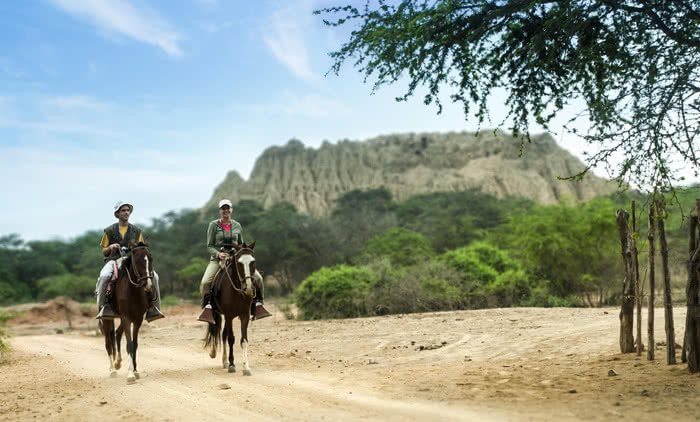 Thanks to the region’s subtropical climate, the province of Chiclayo enjoys warm, dry, pleasant weather. Temperatures generally range between 61 °F (16 °C) and 88 °F (31 °C), perfect for enjoying the many outdoor activities that Chiclayo offers. 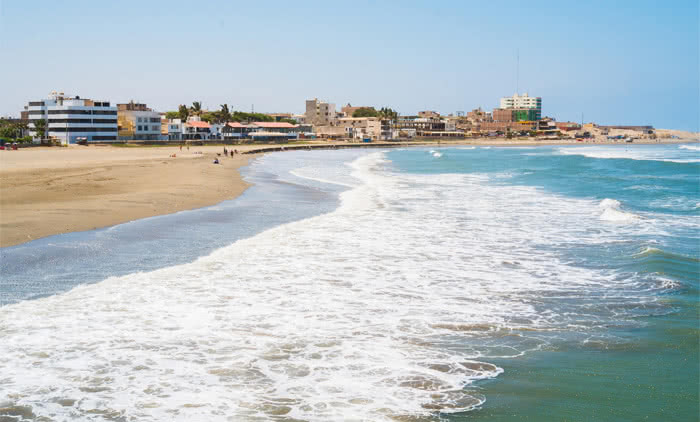 With its fascinating pre-Colombian past and its well-deserved reputation as the “city of friendship,” Chiclayo is an irresistible destination. Enjoy a World-Class experience when you travel to Chiclayo with Copa, the region’s leading airline. The Pimentel beach resort, where you can relax, soak up the sunshine, and enjoy the beautiful views, is conveniently located just 15 minutes outside the city. Half an hour farther south, you’ll find Las Rocas, widely regarded as the best beach in the province. It’s especially popular with surfers of all experience levels. Centuries before the territory of Lambayeque was conquered by the Incas or the Spaniards, it was home to the ancient Moche civilization, and Moche influences still abound in the region’s traditions, culture, and architecture. 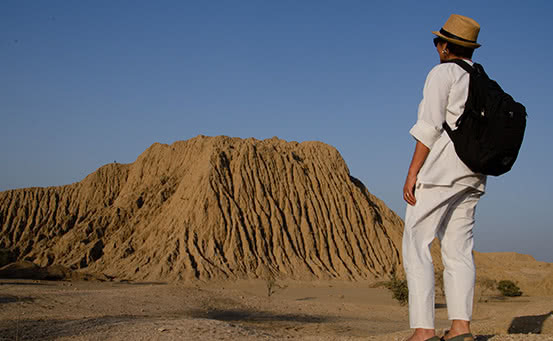 If you want to experience an adventure worthy of Indiana Jones, complete with pyramids, Chiclayo’s numerous museums and archaeological sites have plenty to offer. 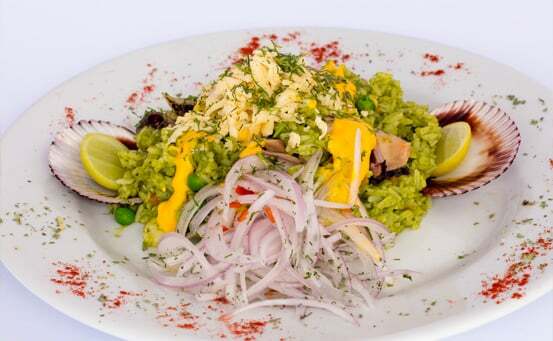 Chiclayo is known as the “land of good eating.” Seafood is plentiful here, and you’ll understand why after watching the fishermen skimming over the waves on their reed watercraft, hard at work bringing in the day’s catch. In addition to the bounty of the sea, other must-try foods include the goat stew known as “chirimpico,” rice with duck, and the dessert known as “King-Kong.” This dessert, made with cookies known as “alfajores,” is one of the Lambayeque region’s signature dishes. Copa Airlines offers weekly service to Chiclayo’s Capitan Jose A. Quiñones Gonzalez International Airport (CIX) through the Hub of the Americas in Panama. When packing for your trip, you’ll want to choose clothing that’s comfortable for sightseeing and suitable for the climate. All the usual forms of transportation are available here. Taxis and minibuses (known as “combis”) are the best way to get around in Chiclayo and the surrounding areas. And remember, if you want the freedom to go anywhere, you can rent a car at copa.com. The tomb of the Lord of Sipan is one of Chiclayo’s greatest archaeological gems. The Lord of Sipan was once a ruler of the Moche people, and his remains were discovered more than thirty years ago at the site known as Huaca Rajada, marked by three adobe pyramids. Upon his death, the Lord of Sipan was buried in a manner befitting his rank. Adorned with gold, silver, and copper, he was protected by a wooden sarcophagus and accompanied by a priest, a warrior, servants, and animals. The mystery and splendor of his tomb are readily apparent to all who visit Huaca Rajada, located southeast of Chiclayo. 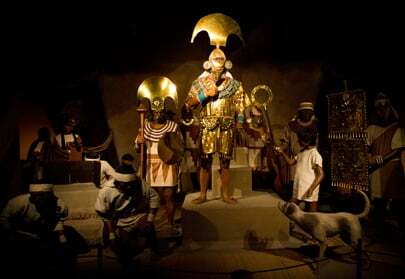 Since 2002, treasures discovered at Sipan have also been exhibited at the Museum of the Royal Tombs of Sipan in the neighboring province of Lambayeque. You’ll want to explore the entire Moche Route and discover all the secrets of the people who once inhabited this unique destination.